Picture this. The lines are drawn and the stands are filled. You smell the grass and feel the sun fuel you. “Play ball.” The crowd roars as you step up to bat and this is when the adrenaline kicks in. With a triumphant swing, you send the ball soaring through the sky and clinch the victory by bringing home the winning run. This is softball. We play for the (g)love of the game, training three times a week under Mr Nelson Lim, our wise and experienced coach. Our coach has been with us for over 20 years, training countless batches of champions. 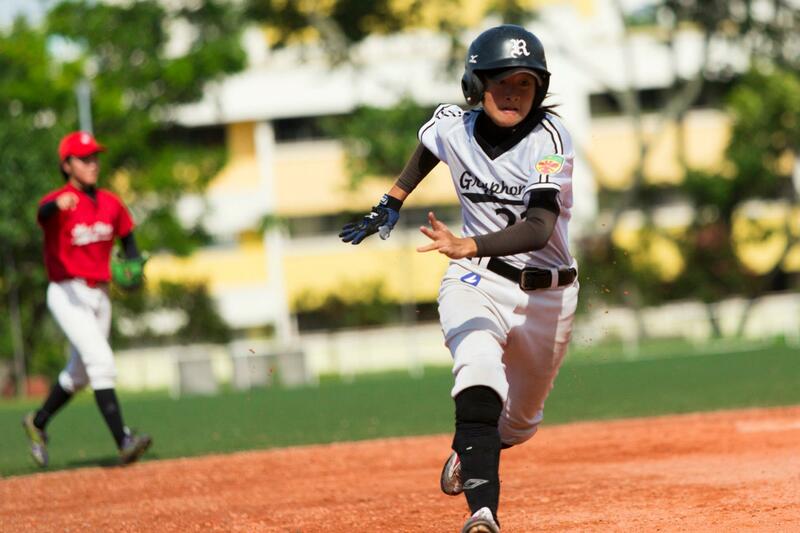 Year after year, Raffles Softball has performed remarkably, with the ‘A’ Division Boys defending their title for the past three years, and the ‘A’ Division Girls bringing home the title the year before and coming in third runners up last year. You can also expect various exciting overseas training opportunities to countries like Thailand, Australia, Malaysia and beyond. 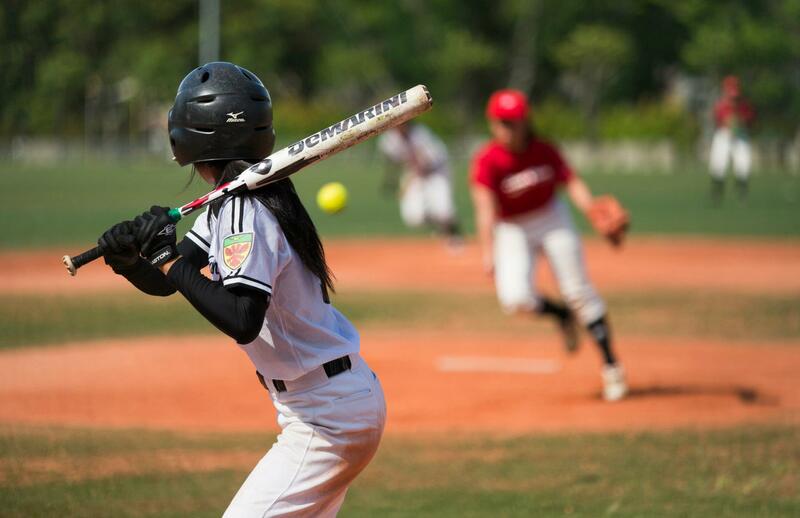 Not only so, annual tournaments such as the SRC-SBSA Softball Carnival and AIA-SBSA Kallang Softball Open provide us with ample opportunity to hone our skills and bring us closer together as a unit. 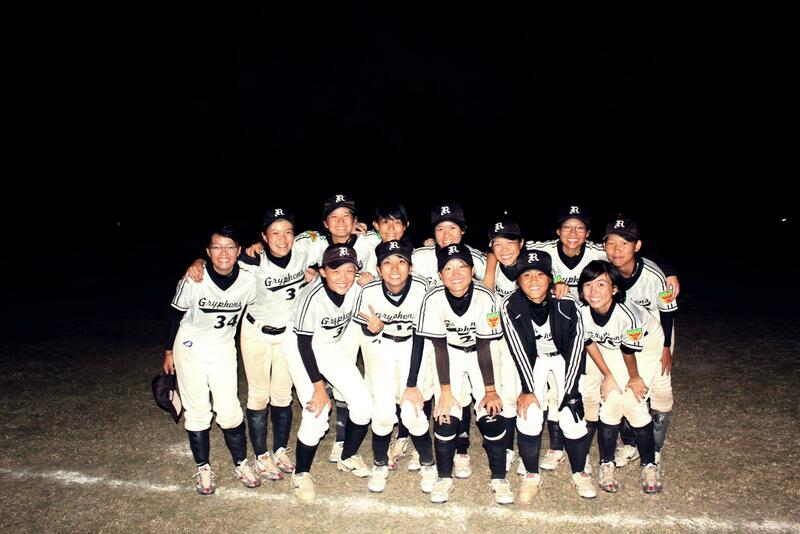 In Softball, you’ll find in your team mates a second family, one who shares the same passion as you and will always have your back. Our teachers-in-charge are one of the most dedicated around and so is the softball alumni who spares no effort to go the extra mile, sacrificing their time to assist us during training. If you have any experience playing softball or are interested in picking up the sport, we welcome you to be part of our softball family! Softball: Where the good steal.